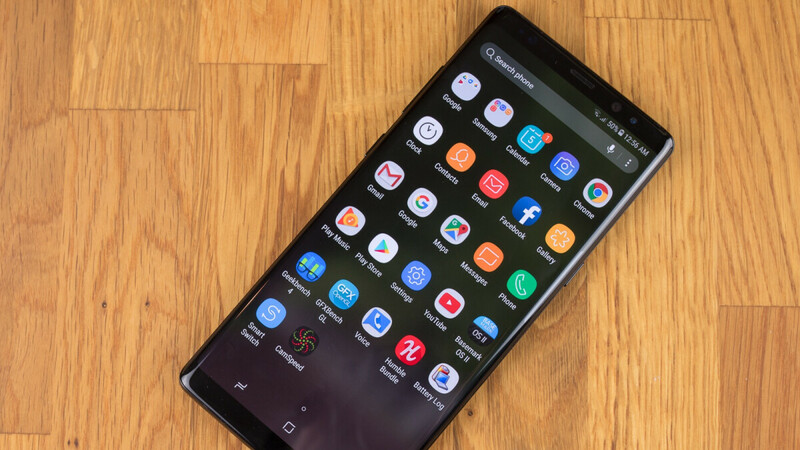 The Galaxy Note 8 may not feel like a very smart purchase a full 16 months after its commercial release, but age is just a number... when the price of a reliable old phone like this one drops to a crazy low $319.99. While we’re obviously not talking about an unlocked variant officially sold by Samsung here, you won’t have to settle for a specific carrier either or commit to a lengthy device payment plan. Typically, products sold in new other condition look even better than refurbs, although their provenance is not always specified. What’s perhaps more important to mention is that BuySpry offers a 60-day warranty with the heavily discounted handset, which should work just fine on both Verizon and GSM networks like AT&T and T-Mobile. You also get free standard shipping nationwide, as well as free 30-day returns with a firm money back guarantee. The only downside seems to be the lack of an original retail box, which means the included accessories will be Note 8-compatible, but “might” not be Samsung-branded. You can choose from Midnight Black and Orchid Gray models with 64GB internal storage space and 6GB RAM, and the savings you’re looking at here are incredibly substantial. Samsung still sells the Galaxy Note 8 at a whopping $700, while the previous all-time low price for a good (not excellent) condition device with a 60-day warranty was $375. $320 truly feels like an unbeatable bargain, at least for now. I wish the s8 would sell for this price or lower. Need a new phone for my wife but the note is to big for her.